Women have various personal hygiene needs every month. Sanitary napkins, pads, plastic and paper tampons keep them protected during those days. Supermarket Distributors of America offers our retailers a nice selection of the top selling national brands. 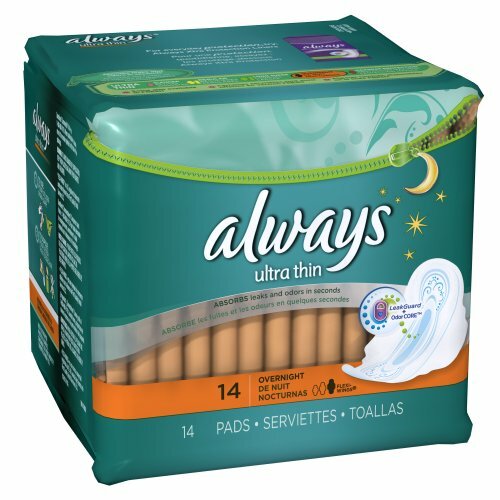 ALWAYS and STAYFREE sanitary pads, with or without wings, in maxi or ultrathin lead the pack. Sanitary pads are specifically made for light, medium, or heavy flow, aiding those different degrees a women needs to feel comfortable. 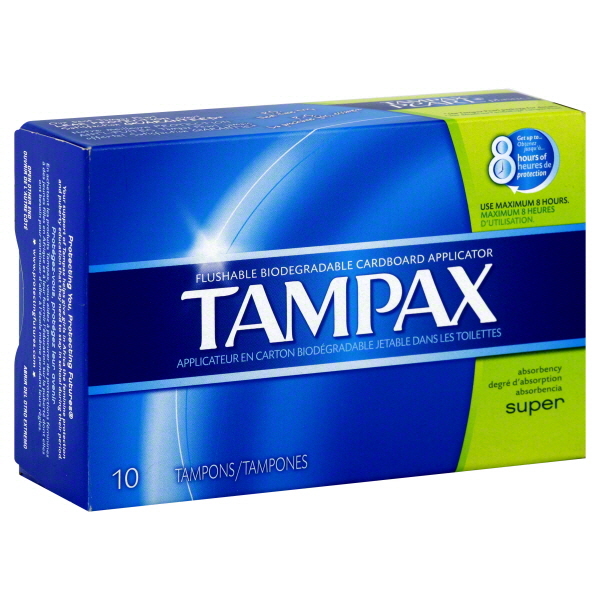 Regarding tampons, TAMPAX and PLAYTEX are far ahead of the competition offering regular, super, and superplus sizes for those not satisfied with a pad or napkin. 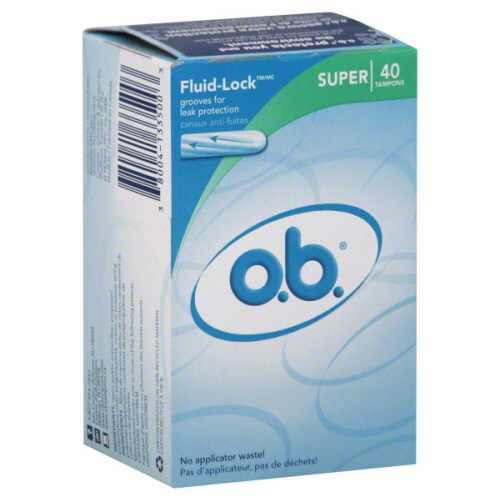 Many women choose these tampons for convenience, comfort, and the ability to keep this monthly occurrence unnoticeable. 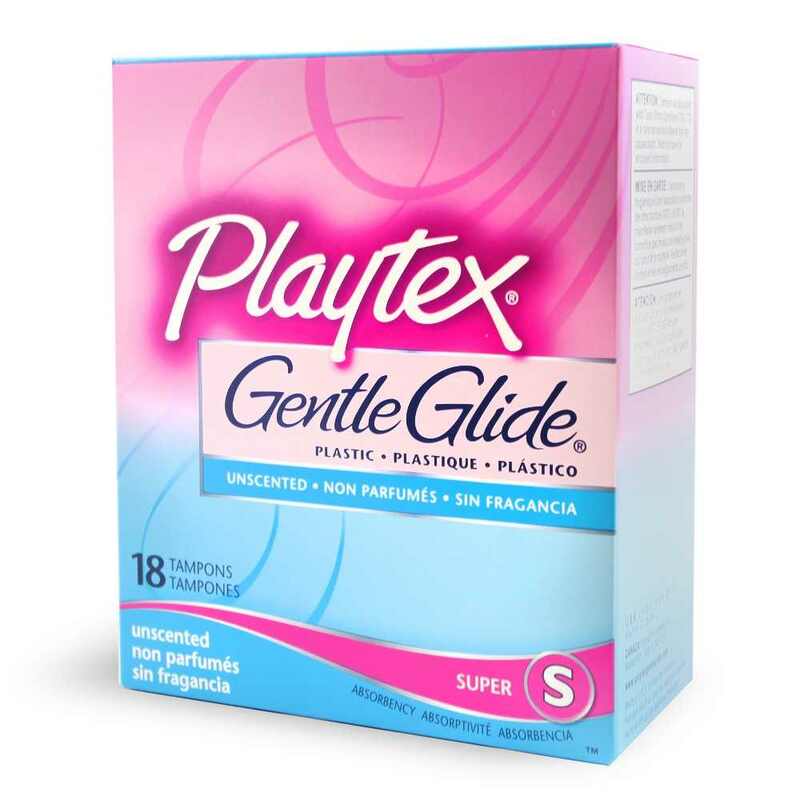 In addition to these great products, SDA offers several pantiliner choices made by KOTEX, CAREFREE and OB to name a few for those very light days. We carry several Good Sense off-brand products that are priced right, for those value-conscious customers.